Zara's Resort is located on the sprawling hills of Khandala and is free from the hustle-bustle of the city and is located just 1 km away from Khandala Expressway Exit. 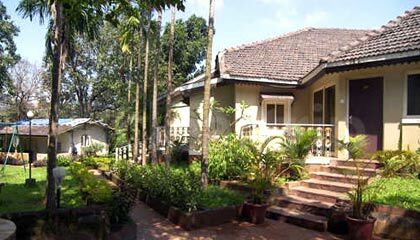 Zara's Resort is located on the sprawling hills of Khandala. It is a luxury resort with thirty-seven well-designed rooms. The resort has been designed with excellent architectural details, state-of-the-art security and an amazing natural setting. It is surrounded by abundant tropical trees and flowers. 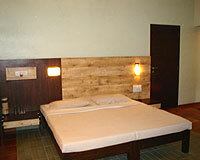 The resort provides all the facilities and comforts to the business as well as leisure travelers. There are 37 spacious rooms with a green and natural ambience. 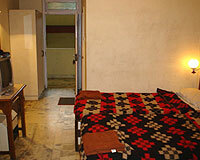 Each room has the facility of attached bathroom, running hot-and-cold water, cable TV and telephone with ISD/STD. Zara's Resort has a restaurant named Rani's Rasoi that serves delicious vegetarian & non vegetarian food to the guest.